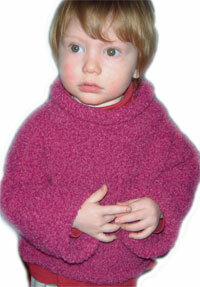 Fabsweater Baby Sweaters | Handknit, Handmade! 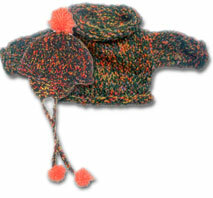 Snuggle Babys hand knit sweater and hat Gift Set! Blankie hand knit Babys sweater set with hat Gift Set! fabsweaters beautiful handknit sweaters for the baby in life are made in alpaca, merino wool, mohair our beautiful hypo allergenic angorette. Are you looking for a creative and unusual gift? This is it. 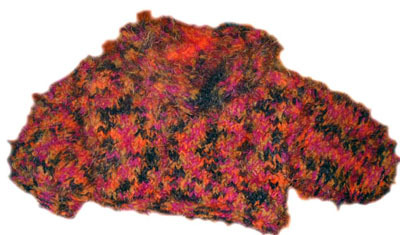 Wild and wonderful, our completely handknit baby sweater is handmade, not assembled, one at a time. 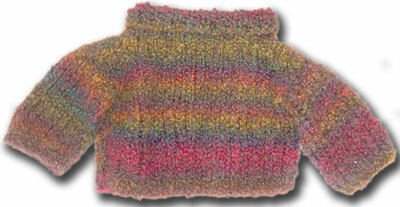 Fabsweaters handknit sweater is different from any other -- the perfect baby shower gift. The ultimate newborn baby present. 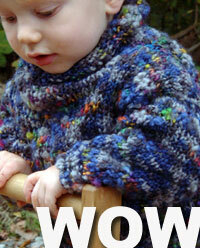 Wrap your Baby in a cuddly, snuggly, fabulous fabsweater. Spring Cardigans in Stripes and multis! American Beauty Spring Stripe Cardigan! 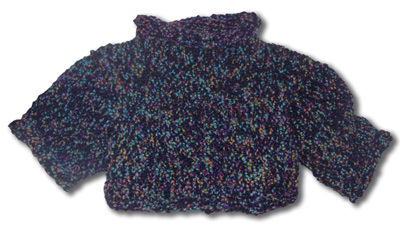 Handknit Babys Sweater in a multifiber yarn, in Baby sweater, small Babys sweater and big Babys sweater sizes--$39 and UP 50% off!!! Imitation Angora trim $55 and up Coming Soon! 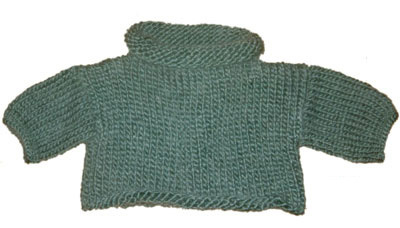 Handknit baby sweater for babies and newborns in luxury fibers. Knitted in one piece, a knit baby sweater is always one-of-a kind and fabulous.